Composed by Dimitri Chostakovitch. 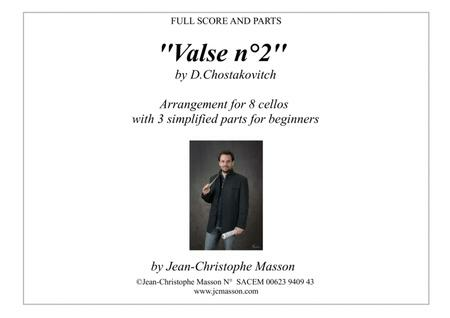 Arranged by Jean-Christophe Masson. 29 pages. Published by Jean-Christophe Masson (S0.253429).